Apply for auto loans through Honda Auto Center of Bellevue now to enjoy a straightforward and hassle-free way to finance your new or pre-owned Honda. 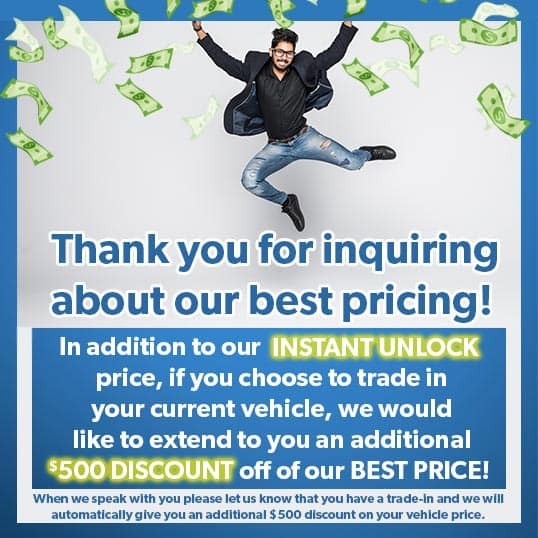 Our Bellevue Honda dealership caters to new and used car buyers from nearby Seattle and Renton, WA and offers financing assistance to drivers of varying credit levels. Drivers shopping for a new Honda CR-V with an excellent credit score as well as used Civic shoppers with less than ideal credit can fill out our online credit application to quickly discover their financing options. For your convenience, we have made our secure auto loan application available online. Submit a copy of our hassle-free credit application today and start shopping for that new Honda or pre-owned car, SUV or pickup that you want to drive home to Seattle!